We are now experiencing record-breaking levels of haze. Early in October Air Pollution Index readings in Palangkaraya, Central Kalimantan, Indonesia exceeded 2000. These were the highest API readings ever recorded and way above the emergency level of 500+. Levels above 100 are considered unhealthy and we are experiencing these regularly in Kuala Lumpur. This is a disaster not only because of the impact on human health and regional economies due to flight cancellations, school closures, agricultural impacts etc, but also because of the global impact on climate change through the release of greenhouse gases. Haze impairs visibility because it contains large amounts of very fine particles (<2.5 µm) which can penetrate deep into the lungs. These fine particles, together with toxic gases (such as hydrogen cyanide and ammonia) can have severe health impacts causing premature death, aggravation of asthma and other respiratory illnesses. Long term health effects are unknown. 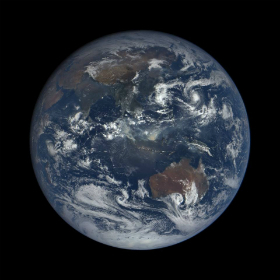 The haze is a result of open burning in Sumatra, Borneo and Peninsular Malaysia – in particular the burning to clear peat swamp forests. The greatest extent of tropical peat swamp forests in the world occurs in Malaysia and Indonesia. Here, trees up to 70 m tall grow on a waterlogged bed of peat up to 25 meters deep that is built up from dead leaves, logs and branches over thousands of years. These forests are increasingly being drained and cleared for timber and agriculture (particularly palm oil plantations) causing the peat to break down rapidly releasing the carbon that had been stored in the peat into the drains and atmosphere. Once the peat dries out it is extremely flammable. Peat fires can burn for years and can be extremely difficult to extinguish because they burn underground. Regional peat swamp fires are major contributors to global climate change. During the last major fires in 1997 more than 2.7 million ha in the region burnt and were the cause of the largest recorded increase in global CO2 levels since records began in the 1950s (13–40% of the global yearly emissions due to fossil fuel combustion). Peat swamp forests are home to enormous biodiversity and many endangered species such as orang utans, tigers, rhinoceros and proboscis monkeys, as well as many species of plants and animals new to science. A large tract of peat swamp forest not far from Kuala Lumpur that has been the site of many scientific studies at Monash with discovery of new species of insects, algae, fungi and bacteria was logged and drained in 2011. Our peat swamp forests are of global importance.The smell of burning and hazy skies over Kuala Lumpur are proof that they are inadequately protected and we are all paying the price. Assoc. 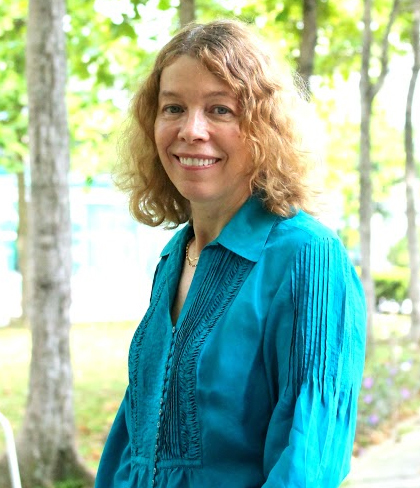 Prof Catherine Yule has been studying the ecology of tropical peat swamp forests in Malaysia since 2001. This article was updated on 21 October 2015.